Wonderful private location for this single-level home with 2 acres! New roof & fresh paint make this inviting home ready to go. Wonderful huge front deck is perfect for relaxing. 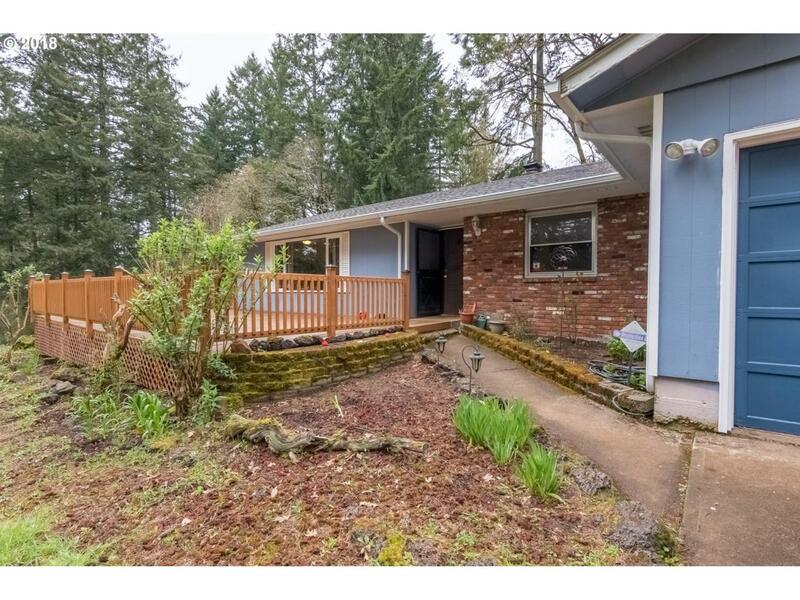 Living room plus separate family room with cozy woodstove & slider leading to covered patio. Peaceful setting & views. Traditional barn with 6 stalls plus hayloft completes the picture! Great property in the country and less than 10 minutes to Salem.